PRICED TO SELL! 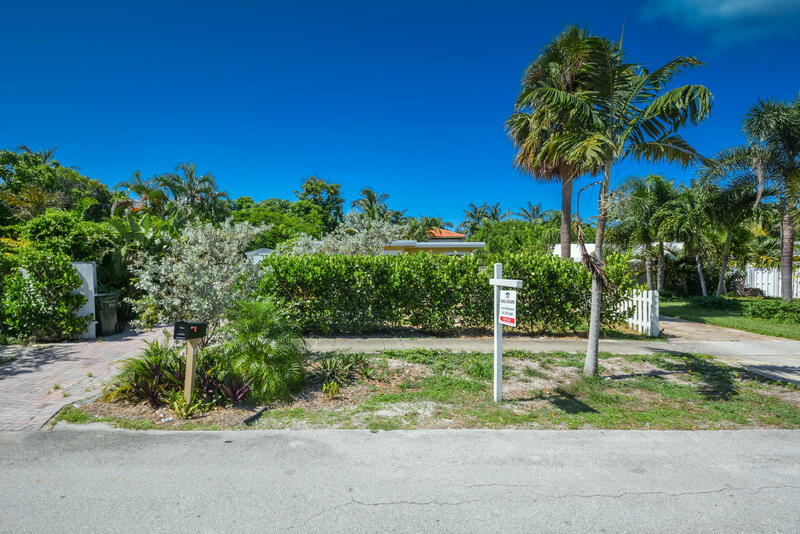 Build your dream home on this 50x150 lot in Downtown Delray Beach. 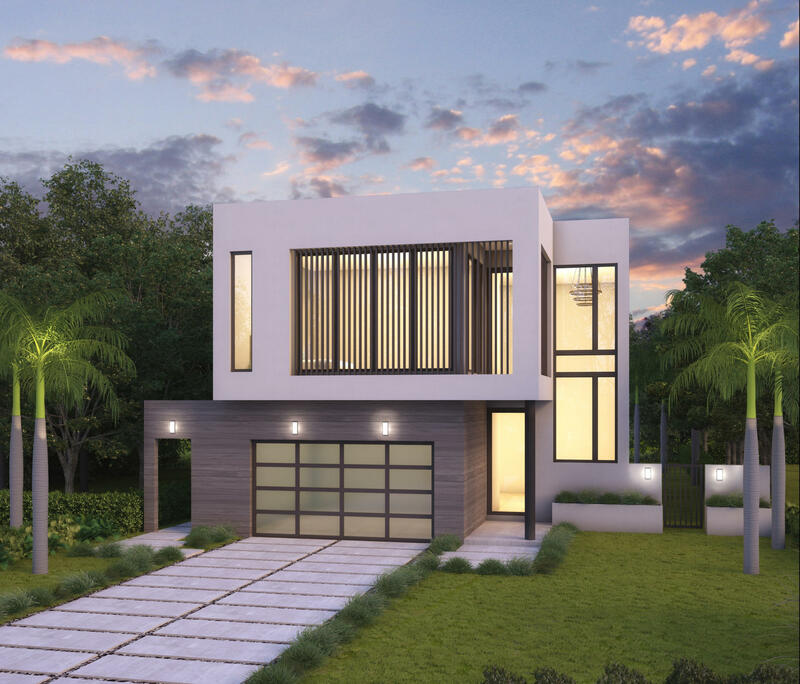 Sleek and stylish- the plans include a 4 bedroom, 4.5 bathroom single family, totaling 3,283 sqft under air. Featuring an open floor plan that is great for entertaining. 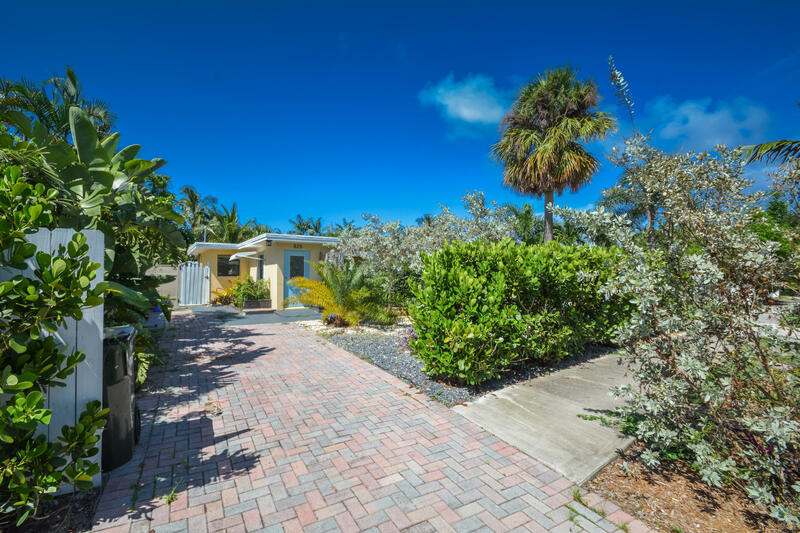 Your kitchen, great room and dining room lead out to a tropical summer kitchen and pool. 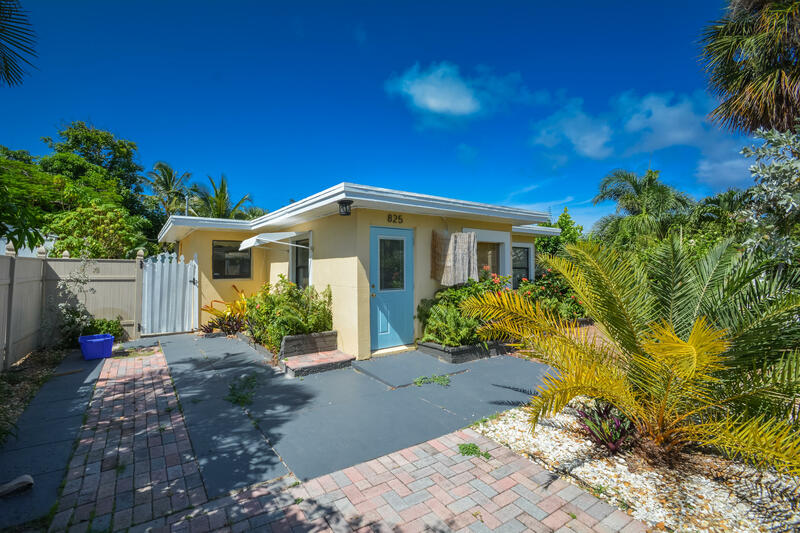 Located minutes from the beach and Downtown Delray Beach, named Americas Most Fun Small Towns by Rand McNally and USA Today.